We deliver our best because that’s who we are. Why do some of the largest companies in the world choose Best Transportation? Best Transportation continues to provide superior & dependable service to our customers since 1982. 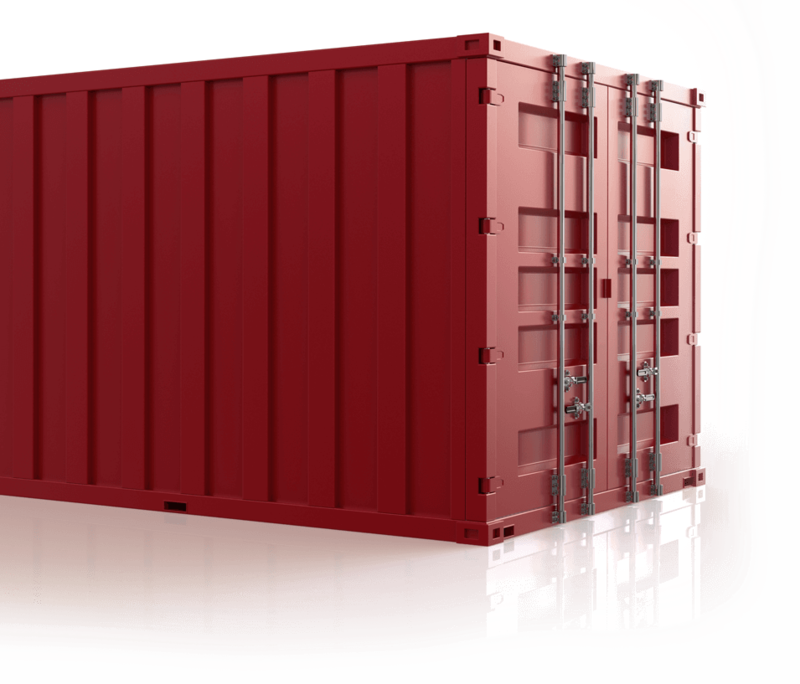 Our prime location provides easy access to marine terminals ensuring fast container pick up and delivery. Also servicing the Ports of Philadelphia and Baltimore. Best Transportation ensures proper practices & performance while employing technology to reduce fossil fuel use in our continuing sustainability program. Highly Secure, fully lighted, fenced-in, on-site container yard with closed circuit digital cameras and 24/7 security. We own our fleet and chassis. Best Transportation owns, operates and maintains one of the most modern fleets in the port. This means we drive with greater efficiency, reliability and safety. Northeast Region through the Ports of NY/NJ, Philadelphia and Baltimore. 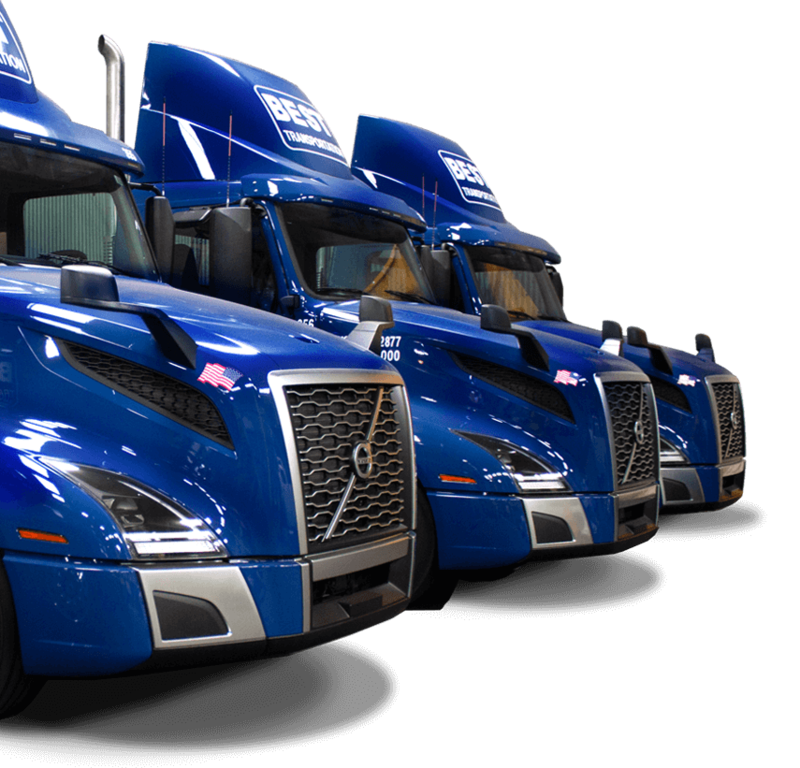 Exceeding the EPA’s highest emissions standards with new, low-emission vehicles. 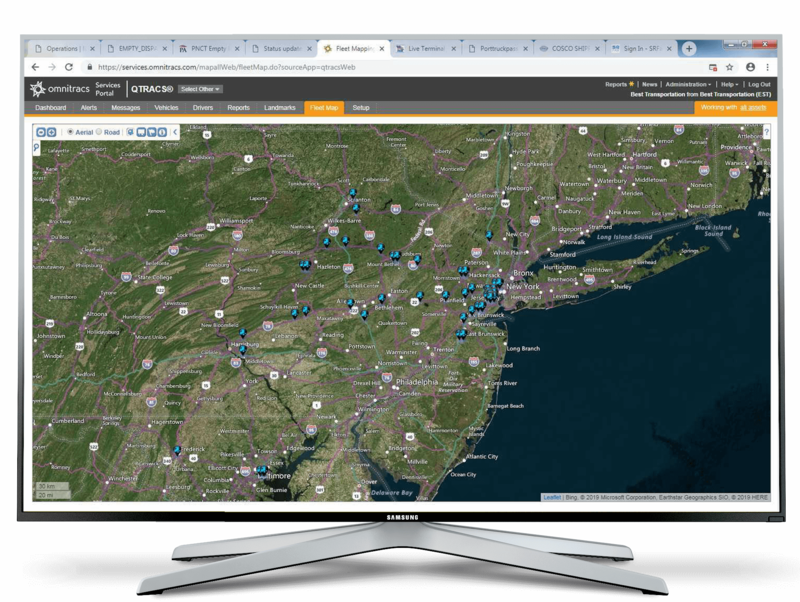 Utilizing the industry’s most advanced GPS tracking and logistics software ensures our clients can rely on secure, on-time deliveries. This means efficient, pre-approved routes, compliance with the latest industry regulations and an expertly managed vehicle fleet. We know intermodal transportation and we know the Ports of NY/NJ, Philadelphia and Baltimore.